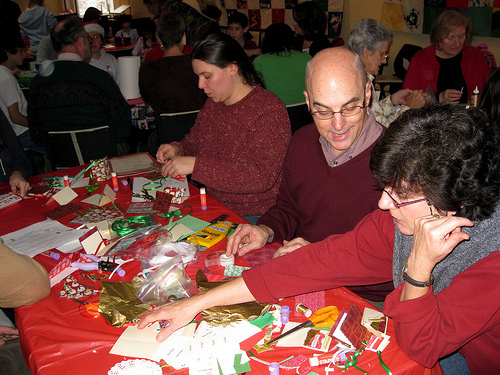 The service this Sunday, December 8, will be our annual Holiday Workshop. Come create gifts and other decorative items for the holidays. Sing your favorite carols. Bring a dish and stay for lunch!